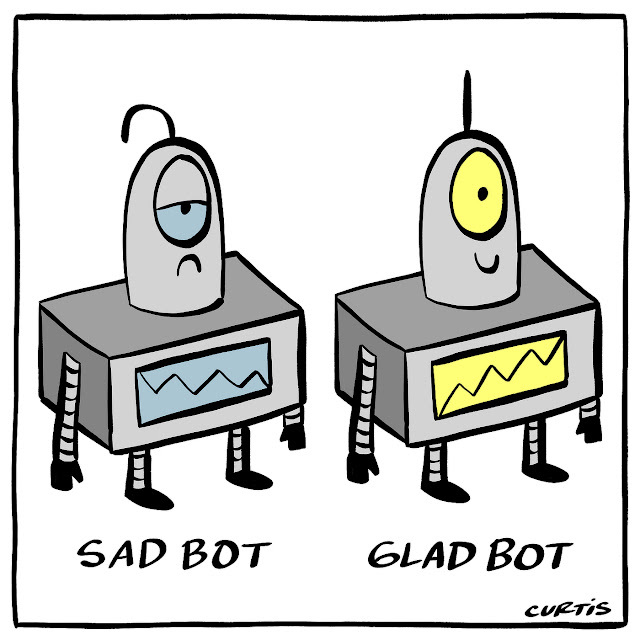 I hope you're all Glad Bots today. 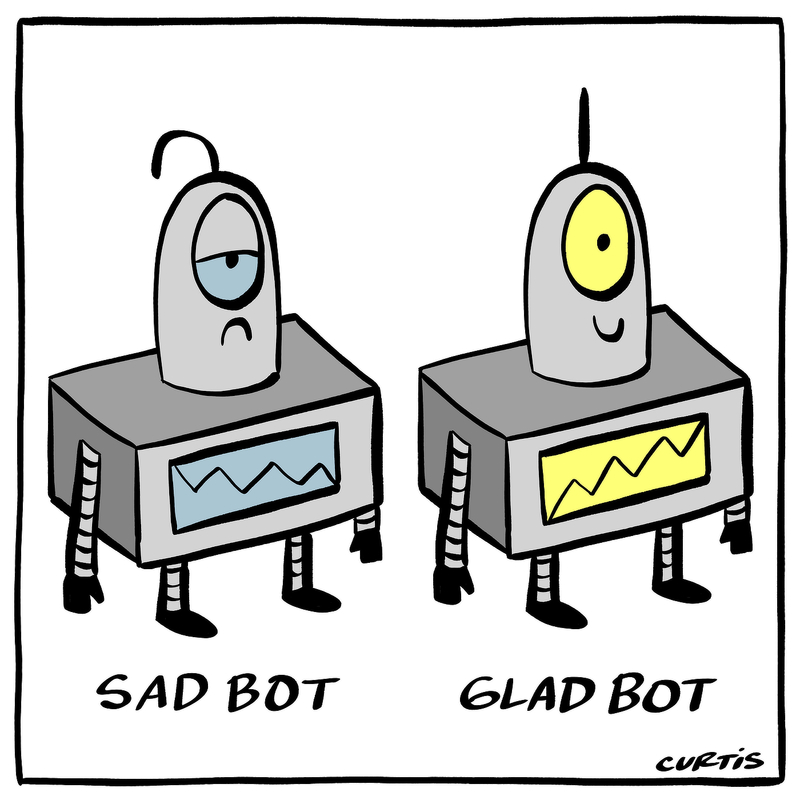 I've been a bit of a Stress Bot lately, to be honest. My family and I are in the process of moving to a different city, and my lovely wife starts a new job in a month. We have moved ten times in the last twelve years. This will be our eleventh move. Some people would say that's crazy...and I would be one of those people! We're making a big life change which is exciting, but with that comes anxiety. I haven't been posting much in these last few weeks, and unfortunately that trend will likely continue until the dust settles.